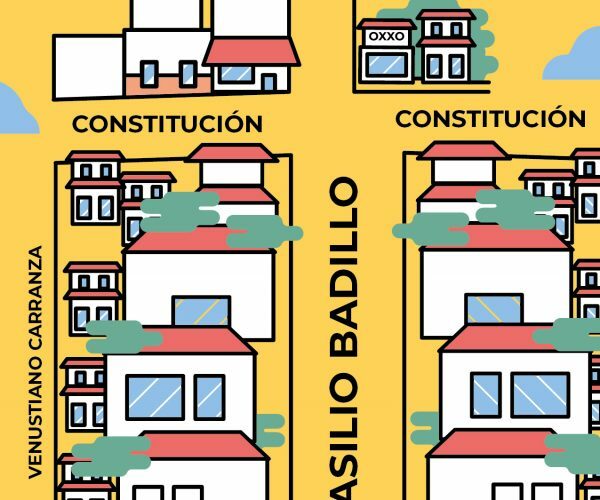 The South Side Shuffle is a chance to explore and learn about what each shop, jewelry store and gallery on Basilio Badillo Street in Puerto Vallarta’s vibrant Romantic Zone has to offer. 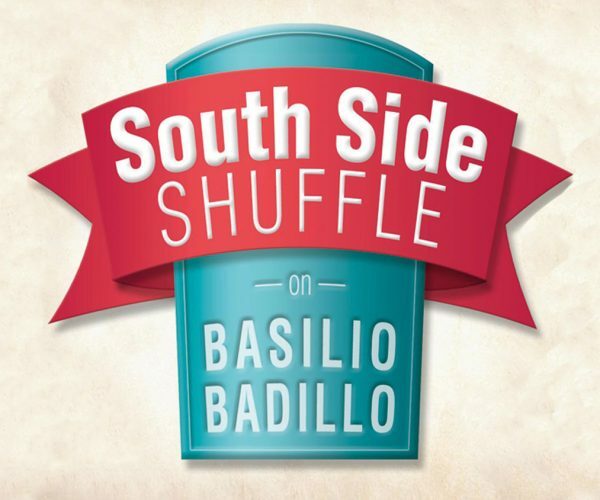 This tour is like a party, with performances by some of the most popular local musicians. 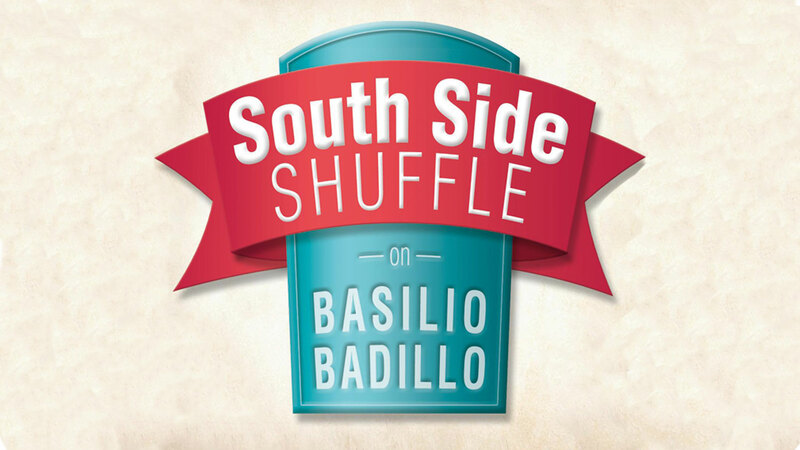 To learn more details and keep up-to-date, visit facebook.com/SouthSideShuffleBB.